Vaping and e-cigarette smoking is well-accepted among adult smokers who are looking to ditch traditional tobacco. 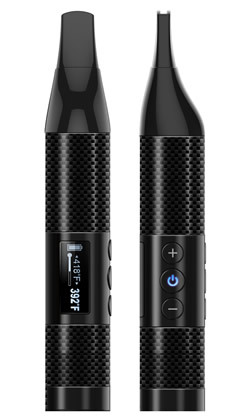 Your unit is awkward to hold, making vaping just a tid bit harder to do? Trade it for a more comfortable one. Allergic to anything in the mixture of the e-liquid that you are vaping? Tweak your liquid and take the ingredient which irritates you out of it, so you can enjoy your vaping session without worries. These, and many more easily done and attainable tweaks, have made switching to vaping one of the best things to happen to smoking fans. You may think to yourself: what else can make this experience better? Literally none. Well, think again. We have been in the business of vaping for nine years now, something that none of the other competitors have achieved. With this long of an experience, one can be sure that ePuffer has, and continues to be in touch and knowledgeable of the needs and wants of it patrons and customers. This makes it unsurprising that here in ePuffer, we carry a plethora (and when I say plethora, it is a plethora) of interesting, and very enjoyable e-liquids for each and every one. This article will list five of the top (and arguable the best in the market) e-liquid flavors in the ePuffer line that will make you quiver with joy and excitement. 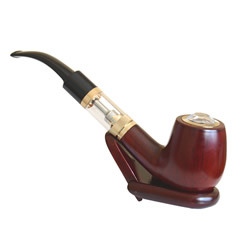 What could be better than quenching your tobacco and nicotine cravings in a way that is said to be less physically detrimental? Our Valerian Natural Relaxant E-Liquid is one flavor that will not only get your attention just because of its flavor, but also for its positive effects on its users. This flavor is loved mainly because of its relaxing impact on the body, as it is infused with Valerian root’s isovaleric acid and valeric acid, two active ingredients that mainly relax the central nervous system that are scientifically proven to give relaxation, appeasement, and sleep to the insomniac. It is also an effective muscle relaxant, which is good for muscle tension and headaches. Truly, puffing on this flavor can give you not only the joy of high-quality puffs, but also benefits that you will definitely appreciate. Also, this flavor comes with a variation that has sage and cannabis terpene extracts that will make your puffs smell like cannabis. What a dream. Ah, the refreshing taste of menthol. Candies, car fresheners, body oils, whatever - everything menthol is something that everyone wants to smell, or put in their mouth as its cool and refreshing feel just freezes away the stress in anyone, and makes them feel a lot better. That is why it is just logical that e-liquids carry a menthol cigarette flavor - and ours is the best one out of all the attempts that have been made by any company out there. 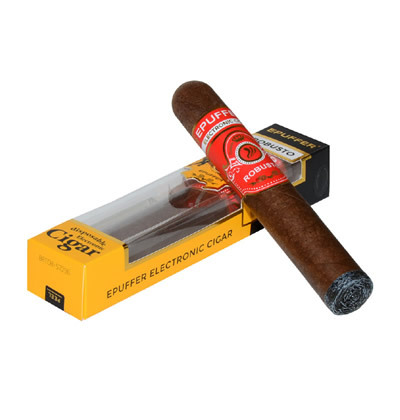 ePuffer’s Menthol Cigarettes E-Liquid is an e-liquid that will soothe your stressed physique and psyche in every puff of its hot, thick vapor. 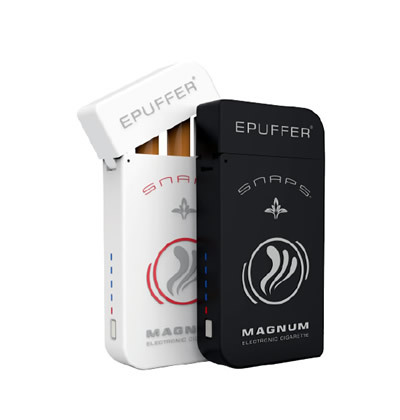 With ePuffer’s TNC technology, you can also control you nicotine content and intake. Always good to make an informed decision, especially in your smoking habits. Are you just dying inside to turn up, anywhere, and anytime of the day? The gods have smiled and have granted you your one wish - Midnight Pleasure e-liquid! We have been committed to developing products that will better the lives of many people - one of which is concocting an e-liquid that will have the flavor of your favorite alcoholic drink. This is very popular amongst our flavors because it is unusual, and is not usually heard (tasted?) of in the vaping industry. Perfect product if you want to try something new, and out of the ordinary. This however, will not get you drunk - but hey, having tasted your favorite cocktail in a vaping session is just as awesome, right? These are just some of the impressive, wonderful, and one-of-a-kind flavors that we offer, all day, everyday. With this range, every smoker, from anywhere, in any stage of their life, will definitely have their own favorite flavor. Also, Getting this e-liquid flavor pack from us will get you a high density PET bottle, a child-proof and triangle Braille blind cap dropper bottle, shrink wrap tamper proof protection seal, as well as a batch number and expiry date printed for quality control. Only the best, and definitely nothing less for our loved, and valued customers. Midnight Pleasure 0.6mg nicotine is one of my epuffer's favorite flavor. Great mix of sweetness and nicotine hit. Anyone tried Valerian mix?